Bicycle Advocacy of Central Arkansas (BACA) is holding a Smart Cycling course at Central High National Park , 2120 W. Daisy Bates, Little Rock. 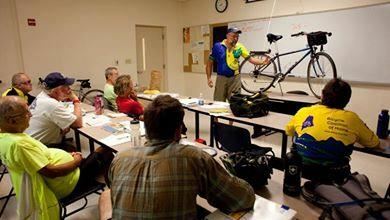 This will include classroom and on the bike training in bicycle safety and maintenance. Cost is reduced to $10 for this one time.